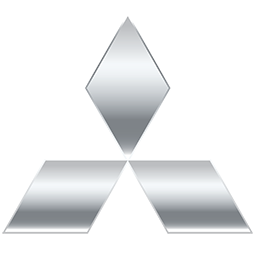 All 4WD Wreckers specialize in most makes and models of quality 4wd cars and utes. 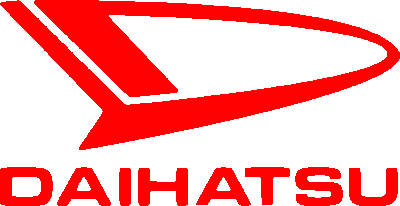 Now stocking Jeep 4wd parts, Mitsubishi 4WD parts, Holden 4WD parts, Ssangyong 4WD parts, Ford 4WD parts, Suzuki 4WD parts, Daihatsu 4WD parts, Toyota 4WD parts and Nissan 4WD parts. 4WD Wrecker Shipping Australia Wide. Looking for a specific part. Send us through a request and we will find what you need. 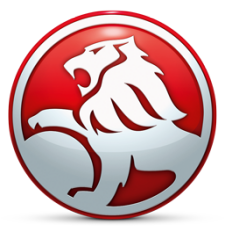 All 4WD Wreckers specialise in most makes and models of quiality 4wd cars and utes. 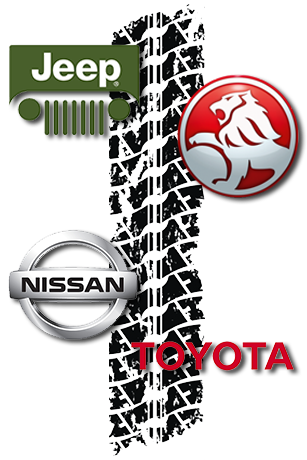 We specialises in Jeep, Mitsubishi, Holden, Ford, Toyota and Nissan 4WD's. 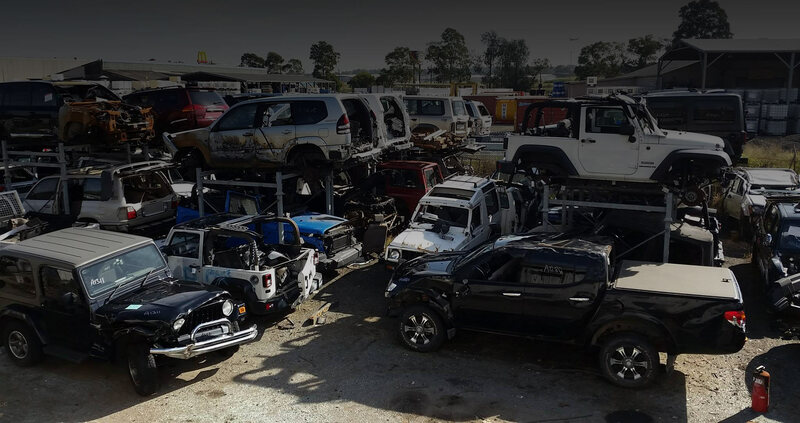 Our Wrecking Yard stocks the most Jeep parts in Sydney with over 20 Cherokee 4wds in stock. Grand Series spares are constantly becoming available and Jeep Limited spares never last long on our shelves. 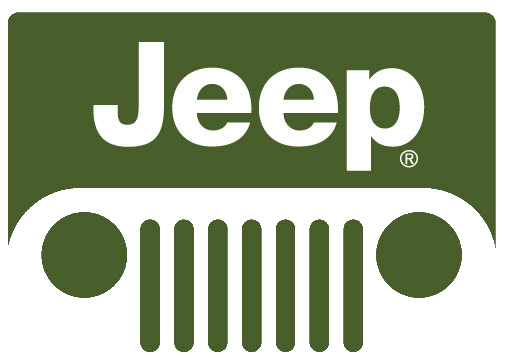 Wrangler used parts are also available for all year models. 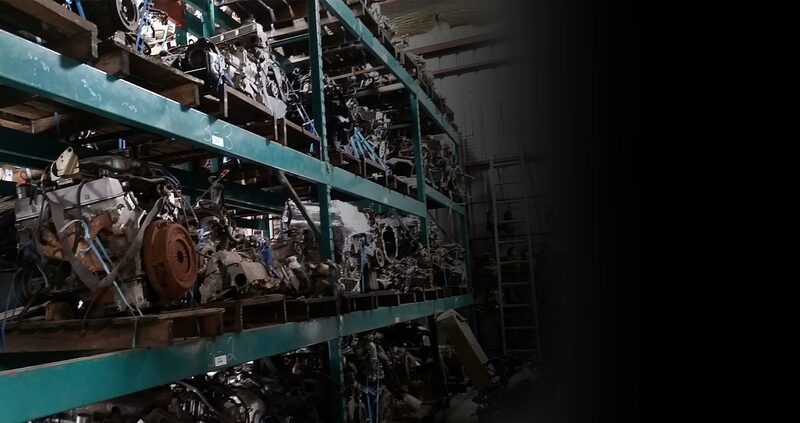 Large range of competitively priced Nissan 4WD parts for Patrol GQ & GU Navara, Pathfinder and Terrano 4x4 used parts. 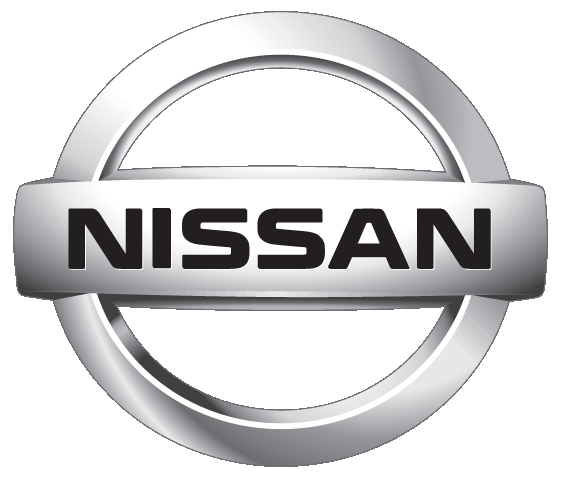 Nissan parts are constantly being dismantled from our Nissan wreckers. In our wrecking yard you can find anything required for your Holden. We also stock a large range for your Jackaroo, All Model 4WD is one of the most renown Holden Rodeo wreckers including stocking most year models. Frontera and MU used parts are always coming through our gates. Excellent customer service through emails and phone. Had a problem with first part sent and rang the guys and they sent out another one straight away. Thanks guys will be doing service with you again!! 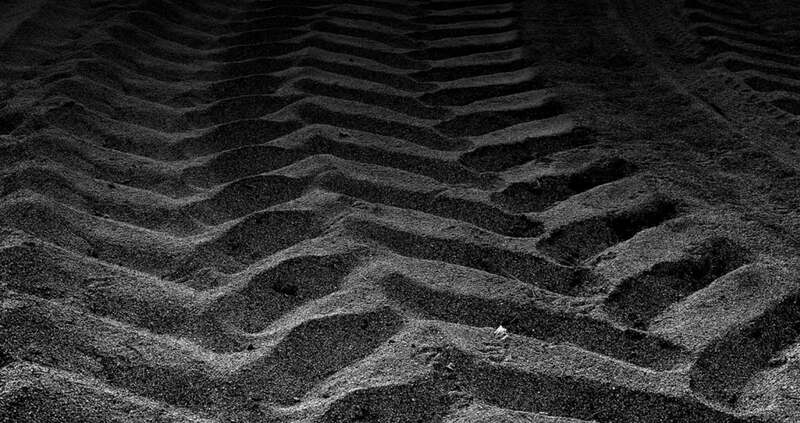 Can'it wait to go back and find more stuff for my 4wd they have so many 4x4's in this yard!! I had no issues with the service and loved chatting to the guys. it helps if you know what you are talking about.